Florida state gem is Moonstone. United States astronauts Neil Armstrong and Edwin (“Buzz”) Aldrin landed on the moon on July 20, 1969, aboard the Apollo 11 spacecraft. Since this and all other astronaut-controlled spaceflights had been launched from the Kennedy Space Center in Brevard County, the Florida legislature sought to memorize this “giant step” for humankind. In 1970, lawmakers adopted the moonstone as the official state gem. 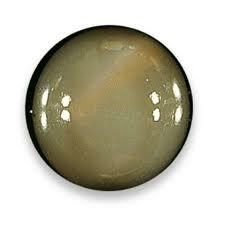 However, the moonstone gem is not found naturally in Florida nor was it found on the moon.